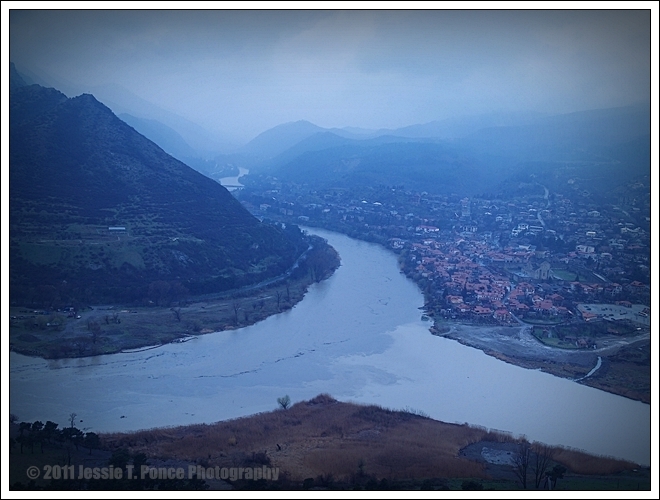 Also along the banks of Mtkvari (Kura) River, at the point where it is joined by the Aragvi river, is the scenic medieval town of Mtskheta. 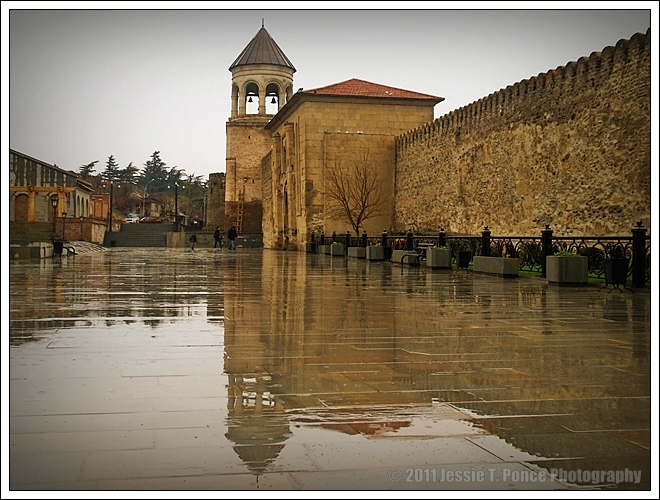 Located just 20 kilometres (about a half-hour drive) north of Georgia’s present capital of Tbilisi; Mtskheta is one of the oldest cities of the country and was capital of the early Georgian Kingdom of Iberia from 3rd century BC to 5th century AD. It was only later, during the rule of King Dachi I Ujarmeli, in accordance to the will of his father, King Vakhtang I Gorgasali, when the Georgian capital was moved from Mtskheta to the more easily defensible Tbilisi. 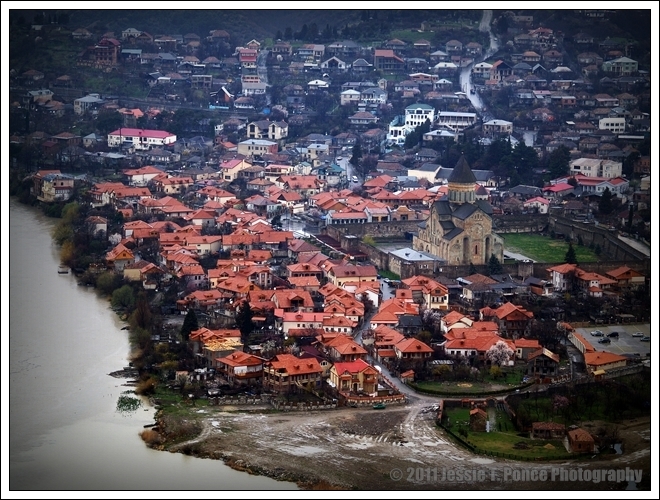 Mtskheta was the main site of early Christian activities in Georgia and was the place where Christianity was proclaimed the state religion of the country in 337 AD, making them second only to Armenia in this regard. 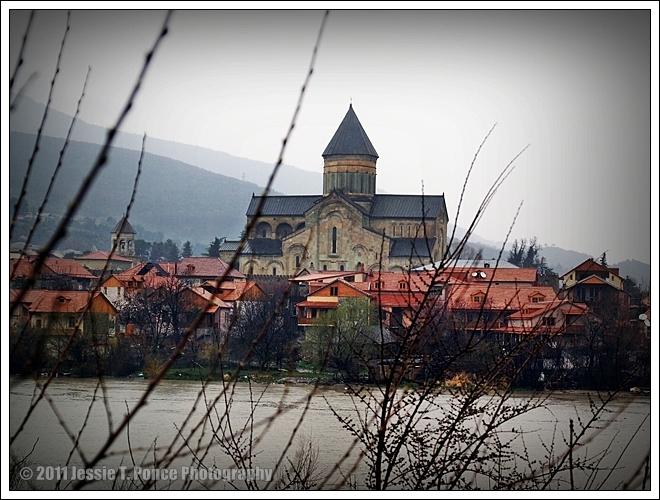 In the 6th century, the Jvari Monastery was built on top of a hill overlooking the rivers and Mtskheta and, in the 11th century, the Svetitskhoveli Cathedral was built in the middle of the old capital. 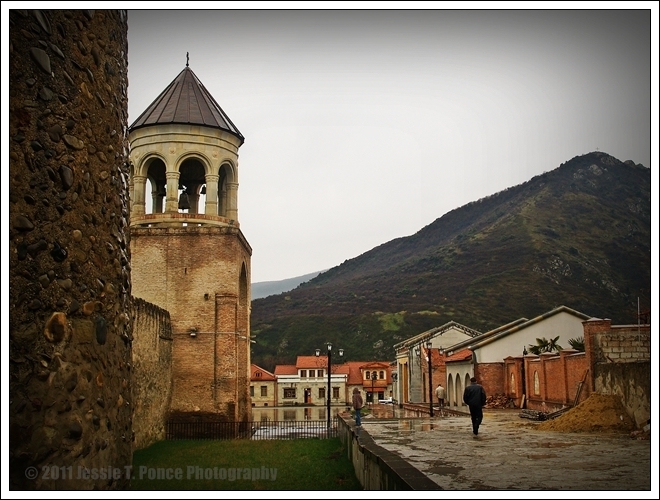 Both of these religious structures are amongst the most significant monuments of Georgian Christian architecture and were among the “Historical Monuments of Mtskheta” as declared by the UNESCO World Heritage Sites in 1994. 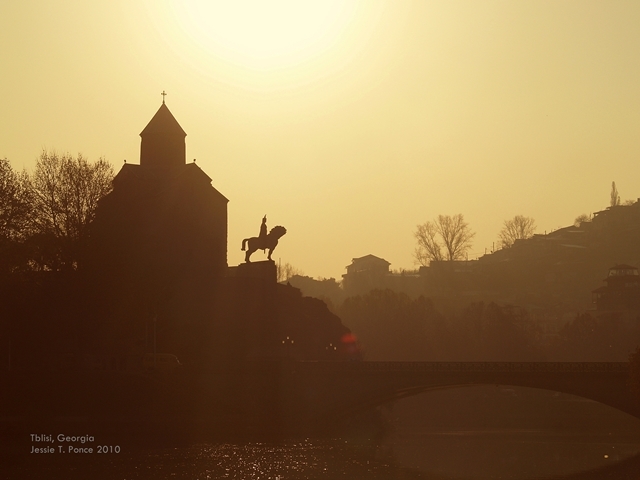 The city continued to serve as the coronation and burial place for most kings of Georgia until the end of the kingdom in the 19th century and it still remains the headquarters of the Georgian Orthodox and Apostolic Church to this day. I was not surprised that Becka, a Georgian friend who drove for me between hotel and work and around Tbilisi during my visits, insisted that I see Mtskheta before I finally leave for home. 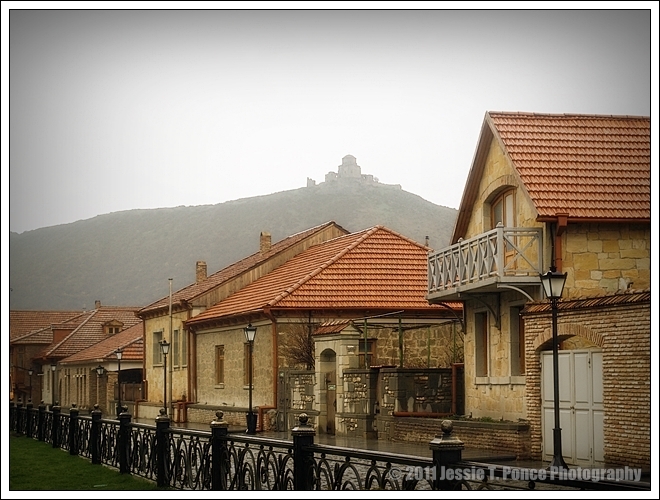 I have visited various other places in Georgia such as Kakheti, Batumi and Emireti but have never been to Mtskheta, which happens to be the closest to Tbilisi and one of the most historically significant. The other thing that Becka declared he didn’t want to happen was to allow me to leave the country without having enjoyed traditional Georgian dishes especially the khinkali. In fact he and other Georgian friends were shocked to learn that I have never tasted the khinkali after two visits to Georgia. And so Becka made it his personal mission to feed me khinkali before I flew out of the country. He also wanted to make sure that I had enough experience and photos to write about it later. 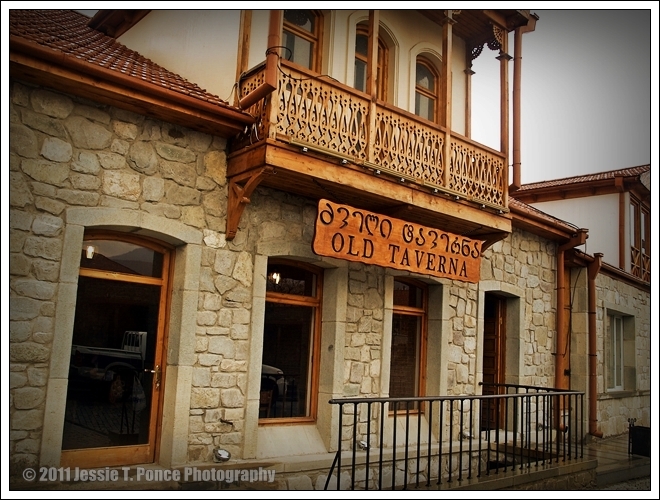 It also happens that the best khinkali place can be found in Mtskheta. 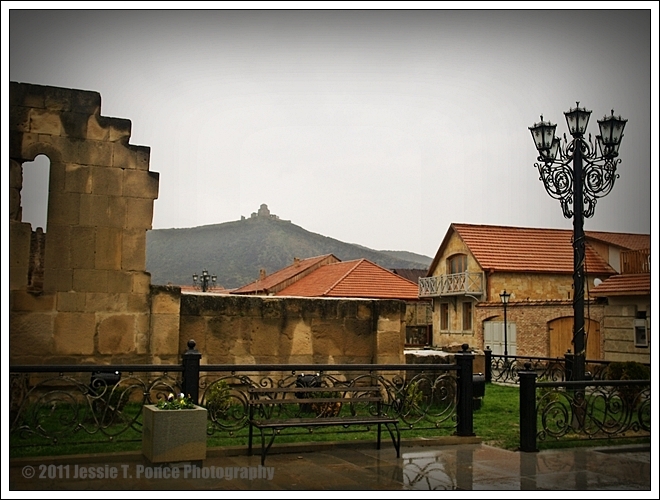 And so, on the day of my last departure from Tbilisi, we agreed to do a quick tour of Mtskheta just a few hours before my flight. In a perpetual gesture of Georgian hospitality, he brought along his wife and two young boys to enjoy the view and share a huge Georgian lunch with me. The older boy, Becka junior, also has some fondness for photography and, with his tiny point and shoot camera in hand, he tailed me around as I tried to catch the best angles of buildings and sceneries. It was a rainy day so Becka junior also doubled as my umbrella assistant from time to time. First we went up to the 6th century Jvari Monastery which sat on top of a hill providing a magnificent view of Mtskheta and the Kura and Aragvi rivers. 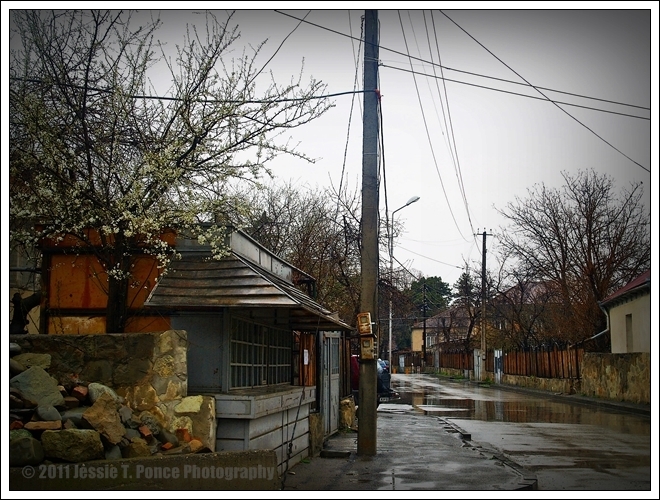 The hills surrounding the monastery, dotted by cherry blossoms and some cattle grazing on the green slopes, gave a beautiful rustic feel of the Georgian countryside. I regretted that the sun was out that day but the rain and cloudiness provided some dramatic effects to the photos as well. Before lunchtime, we moved down to the main city of Mtskheta where the 11th century Svetitskhoveli Cathedral dominated the landscape. The city has been going through a facelift so the surroundings were a combination of on-going construction, newly refurbished buildings, and untouched centuries-old structures. Thus, while I felt like I was in a studio set-up of a cowboy movie in some newly renovated sections of the city; I also felt the strong historical vein running though the older, un-renovated sections, and I can almost visualize the Christian noblemen and citizens of Iberia worshiping in the cathedral or pacing on the cobblestones along the old buildings of the city. When it was time for lunch, we drove to a roadside restaurant which, according to my Georgian hosts, remains the most popular in the region. 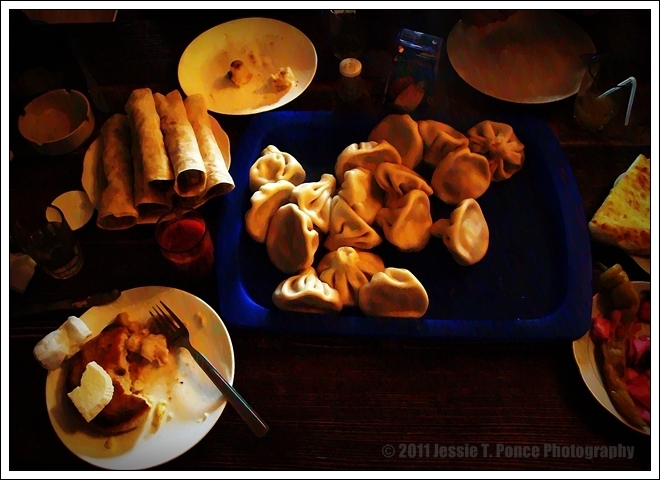 There, I got treated to a feast of authentic khinkali and other traditional Georgian dishes so good that I felt like I ate a whole month’s meal . The family later brought me to the airport fully satisfied that they have accomplished their final mission with me. 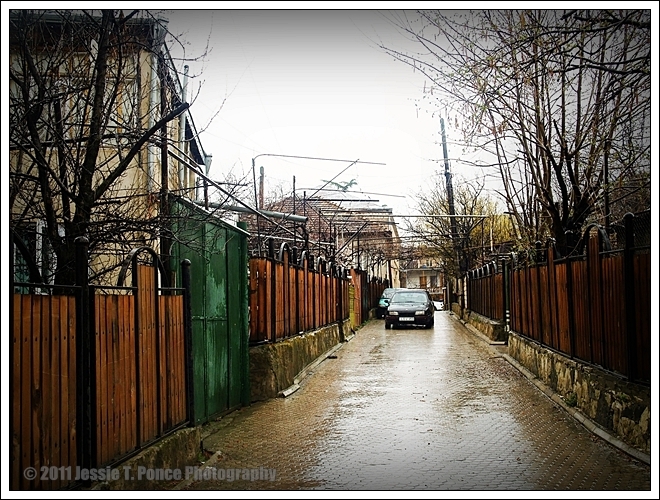 Thanks to my hosts and the warm Georgian hospitality, I left with a stomach full of Georgian food, a camera full of photos, and mind full of memories to write about. Beautiful photos! Lovely city! Enjoyed! Grateful for your visit and your kind comments, Lady D. God bless you too!! I am so glad I stumbled on to your blog. Your pictures are stunning and I found myself loving all of them especially the reflecting belltower. Thanks for introducing me to this wonderful part of the world and expanding my geography knowledge. Safe Travels! Thanks, Mary. I am also interested in your travels and photos. Will be dropping by from time to time. Regards. The colors in the photos are magnificent. Thank you for the history of this wonderful place. Hello, Angeline. Grateful for your visit and kind comment. Regards. Wonderful photos! I am pleased that you had an opportunity to eat khinkali – it would have been a travesty if you had left without tasting this national dish. You don’t mention how many you ate – eating khinkali is almost a competitive sport! A Georgian man is judged by how many he can eat in one sitting! De knew an old man in her village who ate 99! Thanks for creating this amazing window into a part of the world I’ve never seen before. Many thanks, Gina. That’s a good word; a ‘window’ into another part of the world. Cheers! I can only echo what’s written above. Many thanks. Well, thanks for the ‘echo’ Stevie D. Btw, I noticed that motorbikes and bikers are very rare in Georgia. I don’t know how true but the explanation I got for this was that bikers have very short life expectancy on Georgian streets. 🙂 Stay safe. Oh Nooo. I was hoping to head over that way in the not too distant future. I guess that’s only true on Georgia’s major cities. Biking on the countryside should be okay — and there are really lots of beautiful places to see outside the cities. I love “accompanying” you on your journeys. Beautiful country. And thank you for joining me in my journeys, Michelle. Best regards. Your last days in Georgia are beautiful. What nice hosts you had! Lots of food the last day, too! Your travels to parts of the world I have never been to have been such a treat! 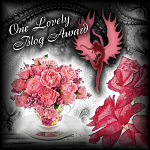 Your photos are always stunning….I really enjoy your blog. I look forward to more! 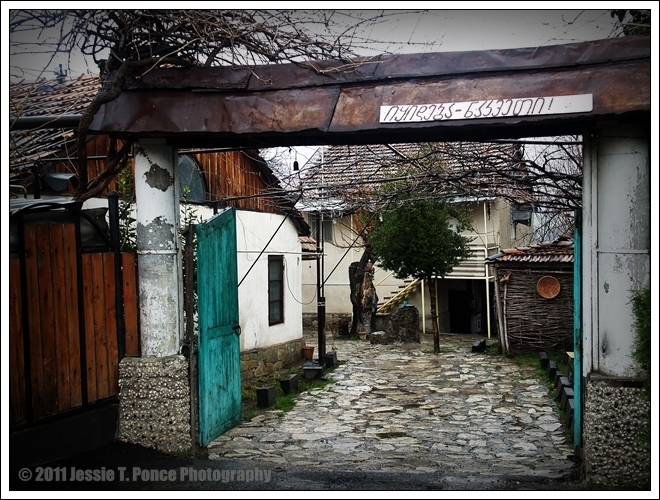 Brings back a lot of memories on my trip to Mtskheta. Cool town! Lots to see despite being relatively small. Thanks, the wanderer. Checked out your site. Great photos too ! What a beautiful area. The photographs are lovely and I enjoyed them very much. What gorgeous photography. Your essay is wonderful as well. I enjoyed my trip with you. Thanks. What a wonderful post! Thanks for sharing your beautiful photos and experiences. Great photos. 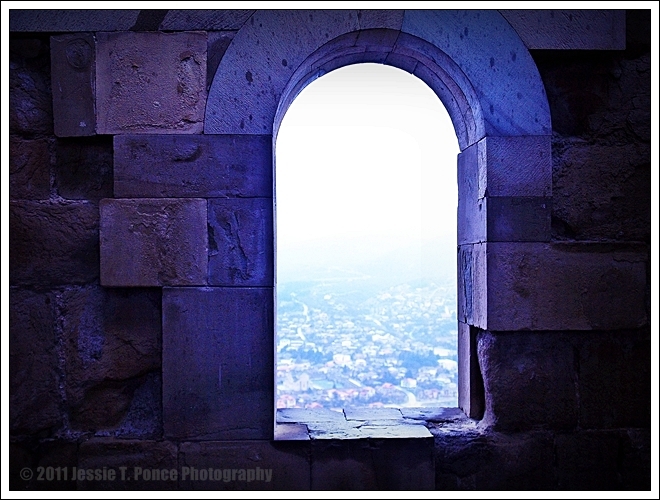 I love specially the photo from “Svetitskhoveli’s bell tower”. Bell towers are my favorite objects for photographing. Great work; thanks for dropping by. 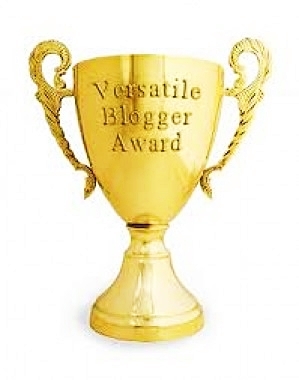 Just to let you know you are one of my nominated blogs for the Versatile Blogger award. Thanks a lot, Mark. I’m truly honored. Thank you very much, Pearls and Flowers. 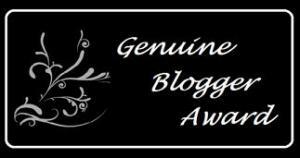 This makes 2 Versatile Blogger nominations in a day but it’s still a great honor for me. Regards. Interesting to view this part of the world through your photos…thanks for the visit and “like”! These are lovely, especially the ones of “old town”. 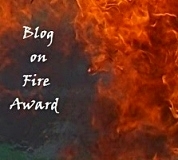 Thanks for your visit to my blog, Shutterbug. Your photos are beautiful. Any tips on uploading to WordPress? I tend to compress mine to make the process quicker, but feel they lose clarity. Hope to hear from you! Hello, Merryn. I’ve got too many comments to respond to even just in this post so I decided to respond to your query first before it gets piled upon by more comments. I checked your site and quickly understood what you mean. There are good reasons for compressing photos foremost of which are, of course, to make the uploading process quicker which you cited and secondly to reduce the possibility of your photo being stolen since small-sized photos will have limited use especially for commercial purposes. But I have concluded (correctly or incorrectly) that there is really no secure photo in the net for somebody determined to steal it so we just have to take that risk when we post our photos. 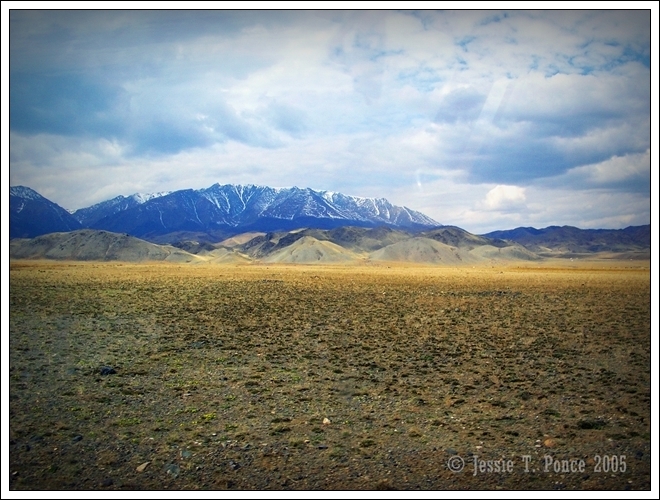 So I re-size the photos I intend to post just to a reasonable scale. 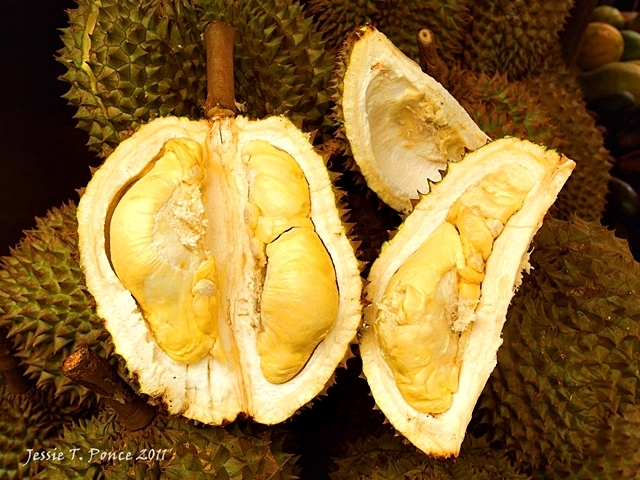 After processing them, I open the photos in MS Office 2010, choose ‘edit pictures’,click on ‘resize’ and choose ‘web – large’ then save the photo in another file name to make sure that I retain the original size for other purposes. I’m sure there are other ways for doing this but I find this process best for me and all my photos at WordPress have web-large sizes and I don’t encounter problems in uploading them (I sometimes have more than 20 photos in one post). 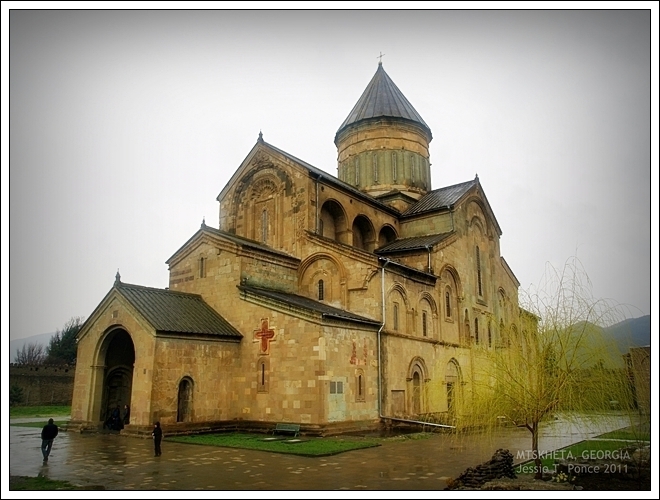 Svetitskhoveli Cathedral – what a fantastic place. Wish I’d got to see also. Glad we can visit through your photos. Thanks! 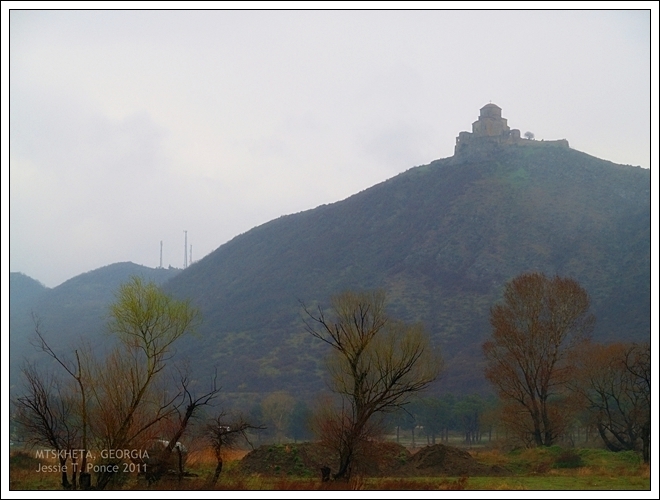 An ancient young being like me was drilled deeper looking at the Medival Mtskheta. And, when looked forward to comment, in the midst of all many modern commentators, the first thing i would mention is about your header photo. It is as unique as it could be. Usually, I won’t be completely happy with my own photos. I liked that photo-shot, seriously captured, is a serious photo-shot. Appreciate the pain you take. Read your stories. Glad to know and to be inspired by you – a solider of the society. And, I am now a serious follower. Trust me, I just got up from bed and started reading your blog and it’s already 1 hour since I started clicking around. Waiting for monumental moments. Thanks Captain for taking me somewhere for sometime. What an incredibly beautiful place! Hope I can visit someday. Thank you for sharing! I would absolutely love to travel to this part of the world and I am so grateful to you for showing me its beauty, truly great. holy smokes–I didn’t see this until now. What a rich posting, full of history, textures, mystery, culminating in that atmospheric view out the window of the ancient monastery. Thank you for once again including us in your journeys, Jesse. You truly captured the beauty of this place. Well done! Very interesting. 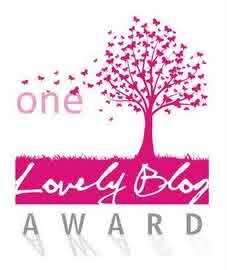 Thanks for visiting my blog and I’m glad I found yours. My husband sings (or used to sing?) in a Georgian male chorus and visited Georgia (Tbilisi, I think) several years ago before we were married. This is the first time I’ve actually had a chance to see what he saw when he went. Thanks! Love the way you’ve caught the saturated light and the reflections in the marble, and the contrast with the warmth of the meal. Great post. Again I say awesome, I envy your travels. Thank you so much for sharing something so amazing off the beaten track! 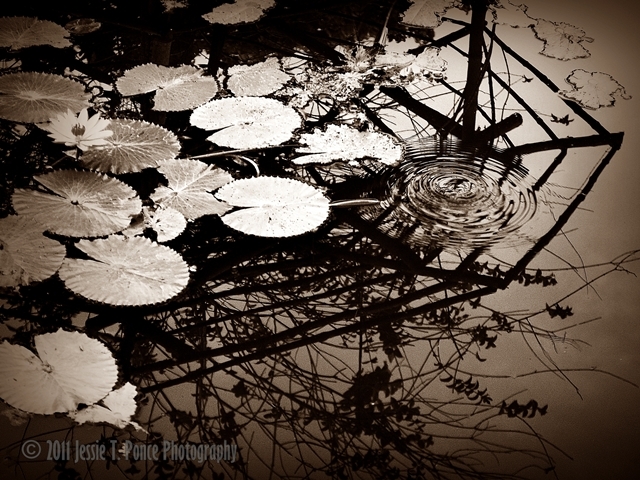 Your photos/composition are just brilliant, and touch the soul. Very nice pictures there. Specially Food snaps are tempting. 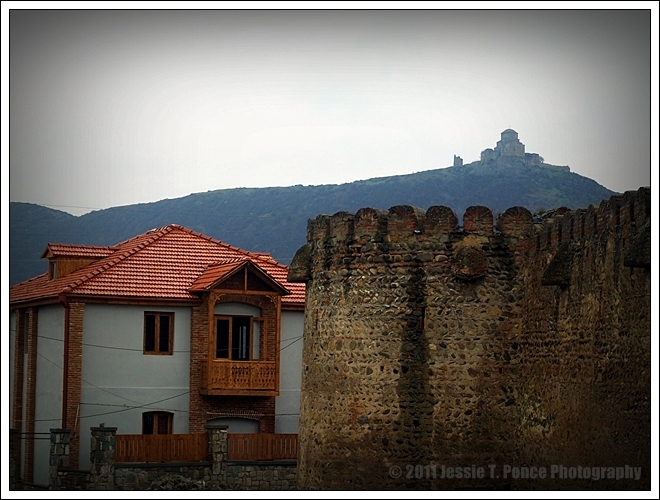 Beautiful account of Mtskheta! I have never been to Georgia, but my mom has, and she tells me it is magical! 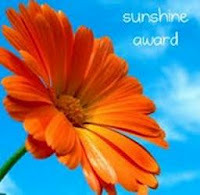 I enjoyed reading your post, thank you! Thanks for visiting again, Yulia. Regards. 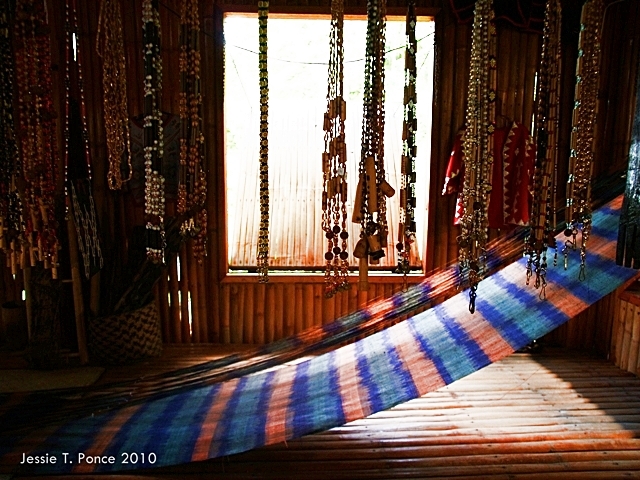 Your adventures give me inspiration to keep following my passion of traveling the world! The pictures are fantastic as are the locations. I love to travel off the beaten path as much as I can. Thanks for sharing!! Hello, Andrew. Glad that my work has inspired you and thanks for telling me. Good luck in your travel plans. Thanks a lot and happy travels to you too. How could I have missed this? Wonderful photos! Georgia is one of the countries I REALLY want to visit. Incredible, incredible photos! Reblogged this on Star in the Stone. Thanks a lot for the reblog. eastern part of europe, i’m really into it recently. really triggers my curiosity. great post and pics. Go for it! I can see that you’ve been doing some travelling as well. Makes me want to pack my bags and go over there right now! Great shots and tour of a place I’ve never been! Thanks for sharing! just plain and simply: LOVELY! Hello, Konstantine. Thank you for visiting this site and for leaving a kind comment. Yes, Georgia is a beautiful country indeed. I had a great time meeting people and photographing places during my two visits. 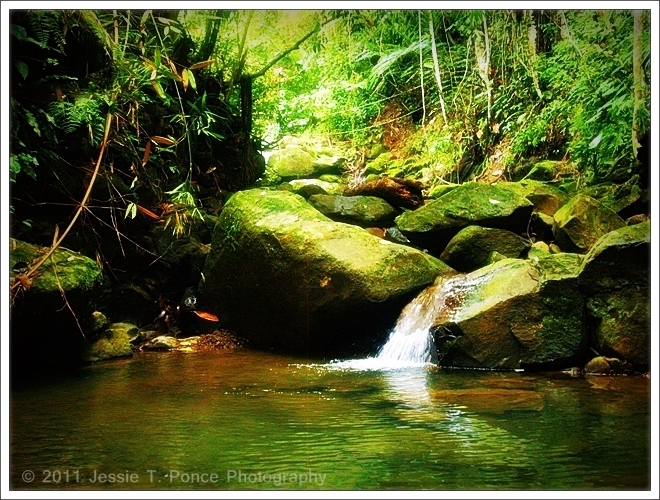 I’ve been to Australia several times but, unfortunately, was able to collect very few photos. Looking forward to another visit later. God bless. The pleasure is mine indeed. You have a great eye and I really like the diversity of the photographs that you posted. 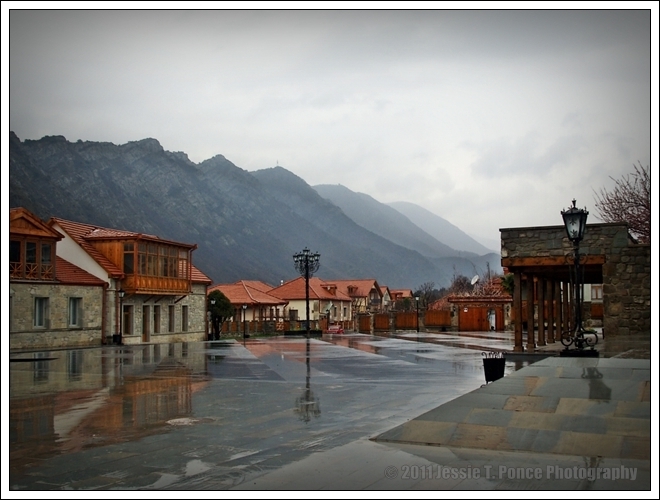 It manifests the cultural life of Georgia beautifully. Keep up the great work. Great series of photos and a fascinating location. Thanks, Simon. Yes, Georgia is definitely among the most picturesque places I’ve seen. Thanks for the visit. I was lucky enough to see blue skies for most of my recent trip to Georgia – loved looking at it through your eyes/lens. 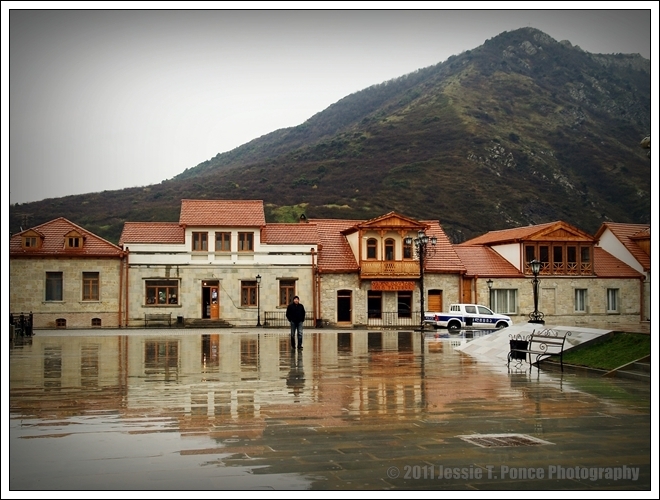 Yes, it was rainy when we visited Mtskheta although we had sun the previous days but any day should be a good photo day especially when you’re a tourist 🙂 Thanks for the kind comment.